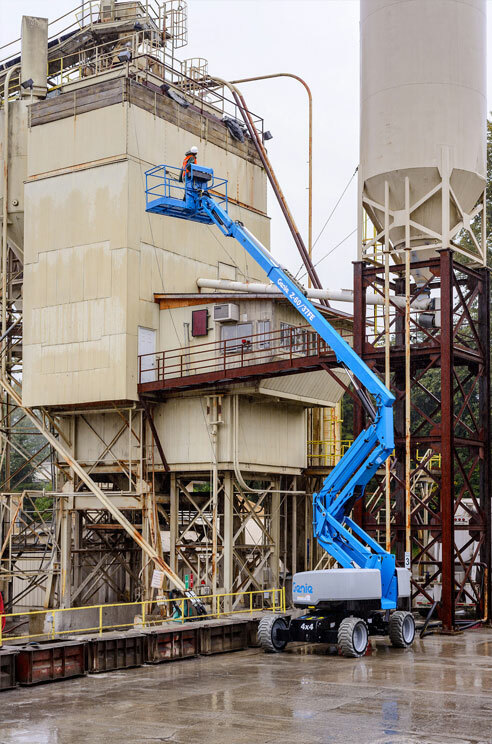 The Hinowa Goldlift 17.80 XL is a compact and lightweight machine, designed with versatility in mind. 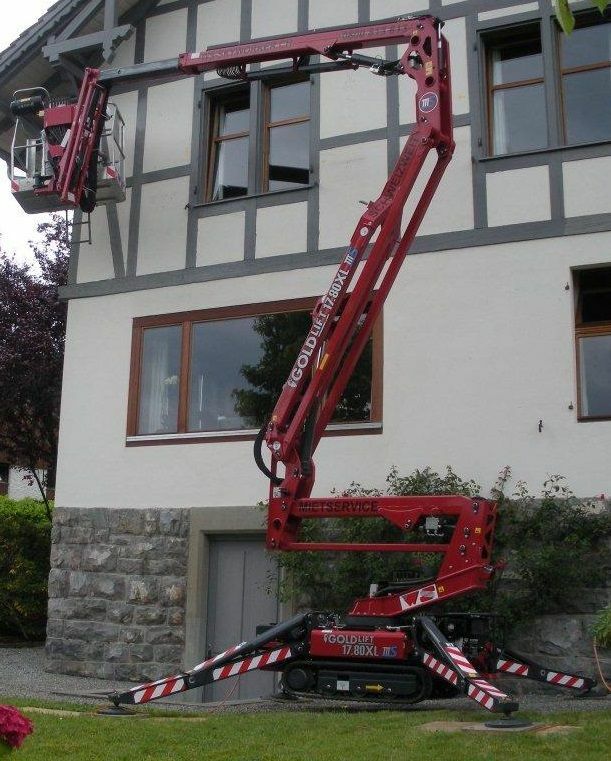 With an impressive working height of up to 17.1m and a maximum horizontal outreach of 8.1m, the Hinowa 17.80 is ideal for a number of applications, working indoors our outside. 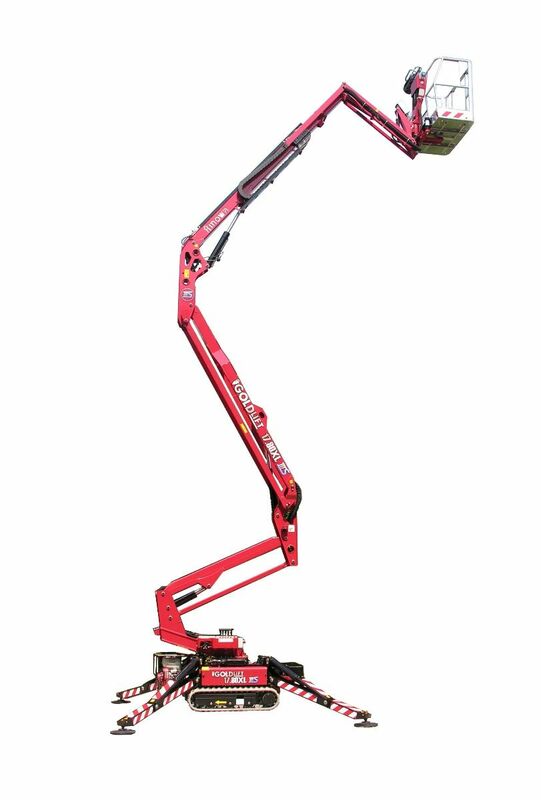 Available with a diesel engine combined with mains electric, or lithium battery powered for pollution-free operation.